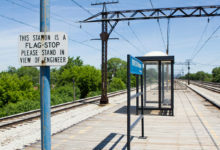 Converting the Metra Electric District main line into rapid transit could be a quicker, cheaper way to improve transit on the South Side than building more Red Line stations, advocates say. 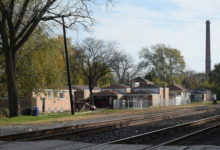 The Chicago Transit Authority’s hybrid proposal lowers the number of privately owned properties that would need to be acquired, but residents still have mixed feelings on how the project could affect them economically. 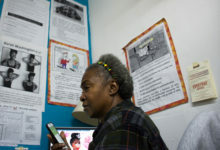 Activists call for a public hearing after news that a South Side public clinic will be managed by the nonprofit C4. 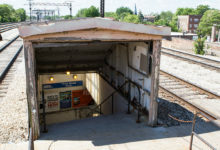 Cut off from major transit lines, deindustrialized Riverdale has among the city’s highest commute times, contributing to its high unemployment and poverty rates. 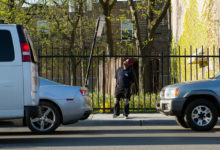 Peer-to-peer car sharing, known as the Airbnb for cars, could expand transportation options in underserved Chicago communities. 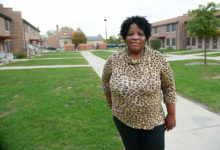 A new coalition says improving the rail line would help low-income workers get to jobs and jump start new businesses. 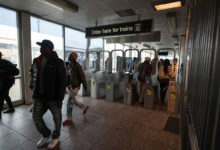 As manufacturing and other jobs decline in the city, Chicagoans who depend on public transportation struggle to commute to the suburbs for work. 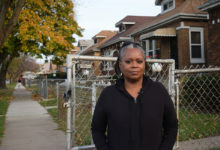 Garcia, Fioretti and Emanuel hit the pavement, playgrounds and parks around Chicago to seek support from grassroots groups and to stir hope that “neighborhoods matter” in the 2015 mayoral election.